Social Care in Action Group have been running Cobbett Hub and Library in Bitterne after saving it from closure by Southampton City Council since June 2016. This year, as in previous years the library has been encouraging it’s younger members to keep up their reading skills over the summer break from school by offering the Summer Reading Challenge. 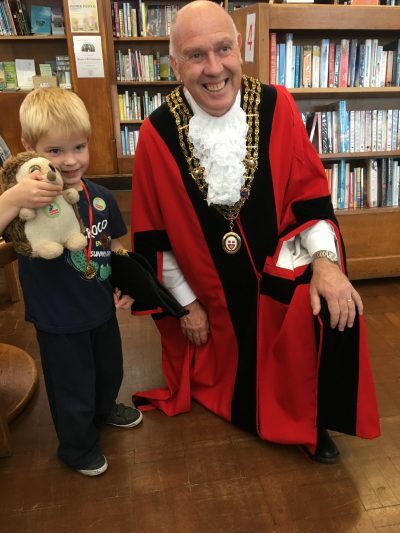 This is a national initiative where children are asked to read six books over the summer break – for each book read they receive a sticker and on completion of all six books they are presented with a medal and certificate. The theme for the reading challenge this summer was ‘Mischief Makers’ inspired by the much-loved children’s title Beano which celebrates its 80th anniversary in 2018. This theme must have really struck a chord with the young people of Bitterne as more than double the number of medals have been awarded this summer compared to last summer. 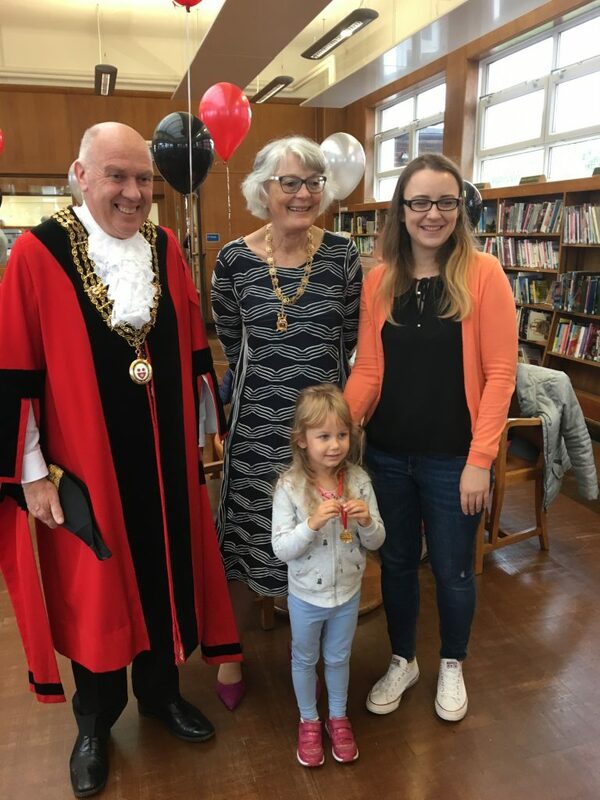 To celebrate the achievements of the young readers a medal ceremony was held at Cobbett Hub and Library on Saturday 22 September at 10.45am. 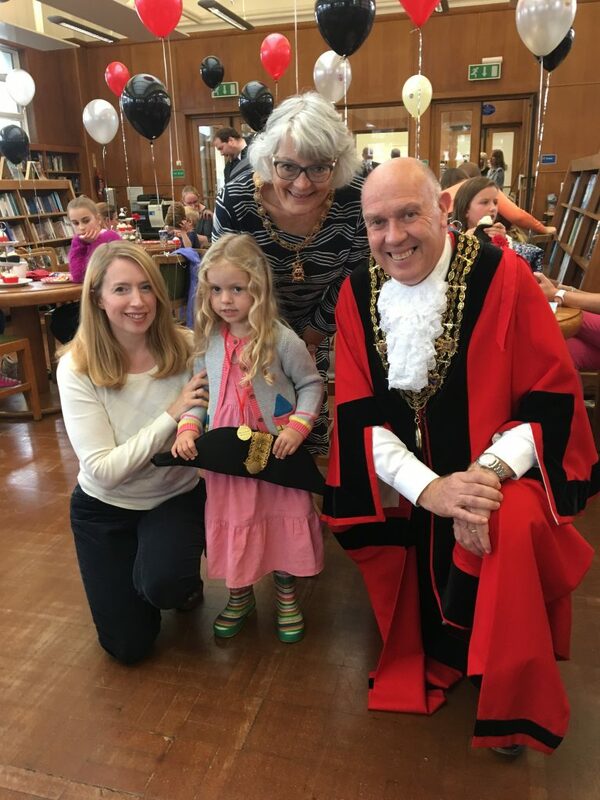 The Mayor of Southampton Cllr Stephen Barnes-Andrews attended to present the official reading challenge medals to those who completed their challenge with us. Friends and family came along to watch, refreshments and cake were provided.